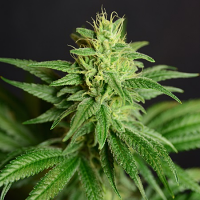 Bred by Soma Sacred Seeds, NYC Diesel (or Soma Sour Diesel) is a 60% sativa-dominant cross between a Sour Diesel clone and an Afghani/Hawaiian male. 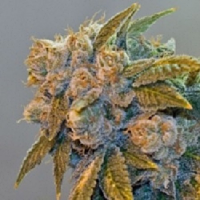 NYC Diesel x SCBDx Feminized Marijuana Seeds by SuperCBDx Seeds: Bred by Soma Sacred Seeds, NYC Diesel (or Soma Sour Diesel) is a 60% sativa-dominant cross between a Sour Diesel clone and an Afghani/Hawaiian male. 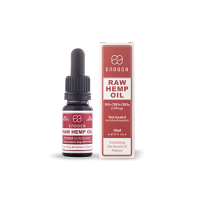 A pungent lime and grapefruit aroma is the mark of a high quality batch underpinned with the extreme pine that SCBDX brings to the table along with the high CBD content and increased terpene profile.